Keystroke Logger is an android keylogger program. 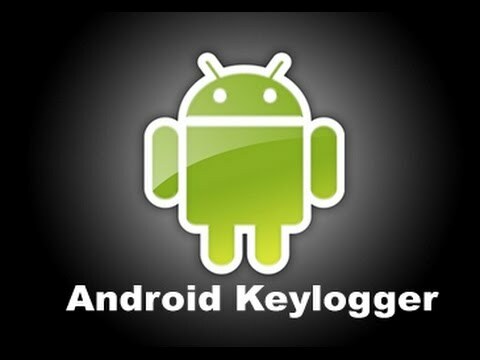 An Android keylogger is a type of surveillance program that has the capability to record every keystroke you make to a log file. A keylogger recorder can record login passwords and usernames, everything typed in internet browsers, email passwords and usernames, all chat conversations, banking accounts and any information you type at any time using your phone’s keyboard. 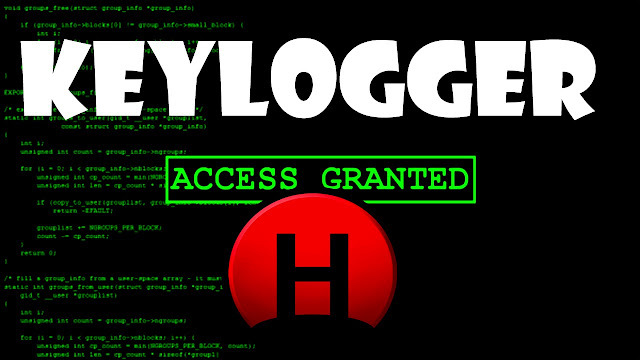 The log file created by the keylogger can then be sent to a specified receiver.